Are you looking for bike events to do this summer? 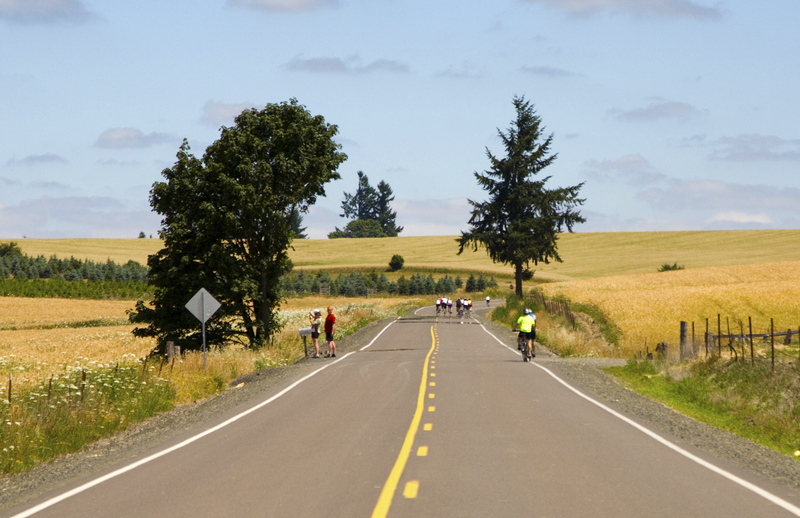 There is no better place to celebrate the joy of bicycling and practice your bicycle touring skills than on Cycle Oregon’s Weekend Ride. 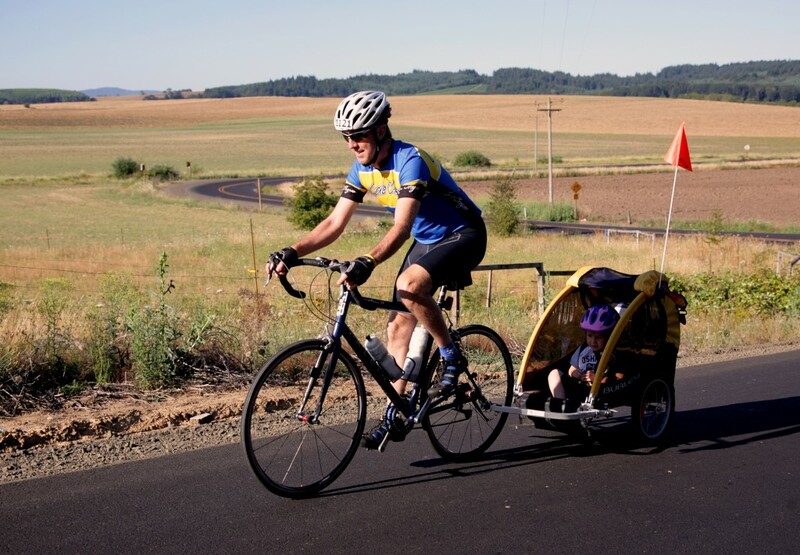 The event will be held at Western Oregon University in Monmouth, where you can experience the Willamette Valley Scenic Bikeway—the first ever Oregon Scene Bikeway. The event is scheduled for July 10-12th, where you can escape for a three-day immersion into the good life, with a perfect balance of riding and playing. There are routes for everyone from hard-cores to kids, and after the ride everyone gathers to enjoy the relaxed atmosphere and unmatched amenities Cycle Oregon is known for. 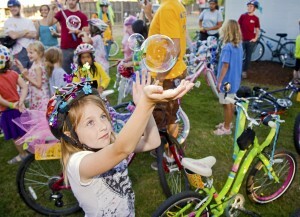 You can also sign up your kids for our Bike Camp during the Cycle Oregon Weekend Ride. Your child can ride with kids with similar levels of experience and explore Monmouth with Community Cycling Center’s excellent Bike Camp instructors. Campers will gain confidence, knowledge, and skills in a safe, creative and supportive team environment. Join the Cycle Oregon Weekend Ride, and be a part of a great organization who has been a supporter of the Community Cycling Center since our inception. 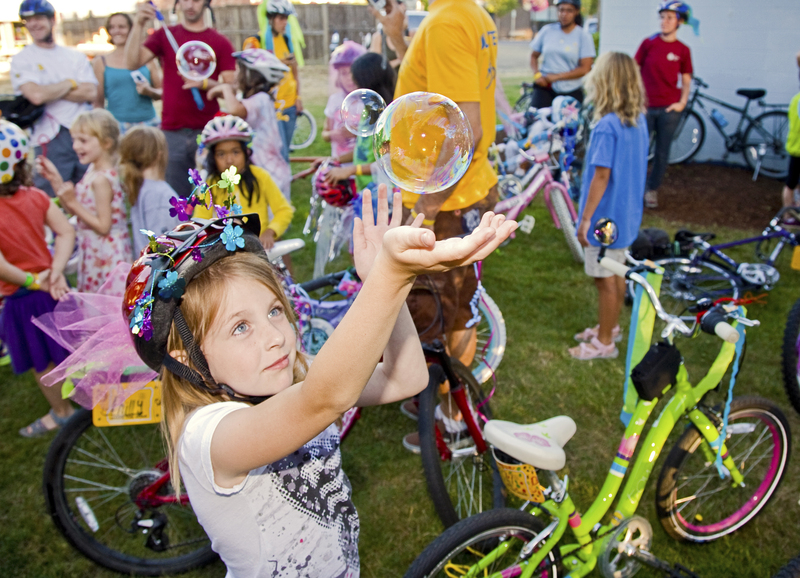 Cycle Oregon gave us our very first grant and they also helped fund New Columbia’s Bike Repair Hub. Sign up today and see you there in July! Other perks of Cycle Oregon Weekend Ride! Camp or stay in a dorm. Stay on Western Oregon University’s Campus in Monmouth. 3 different route options per day from 13 miles to 65 miles.